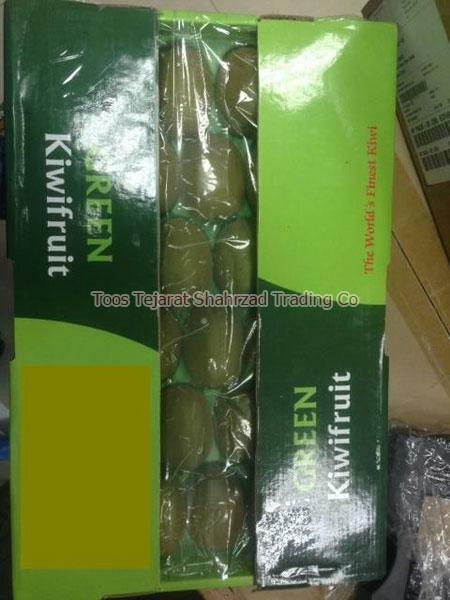 For availing the luscious assortment of Fresh Kiwi, we are the name for the global buyers to look up to! 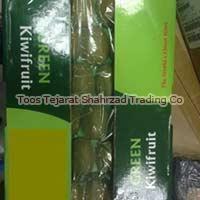 We are the famed Fresh Kiwi Manufacturer, Supplier and Exporter from Iran. 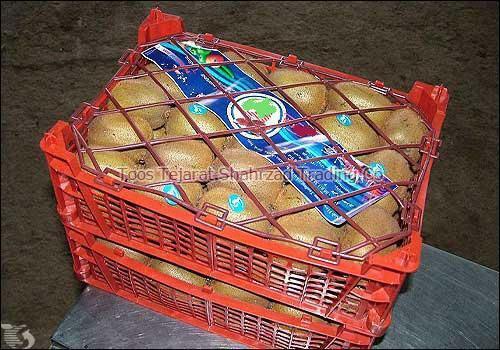 Cultivate with hygiene and stored with care, our Kiwis are fresh, fragrant, juicy and pure. 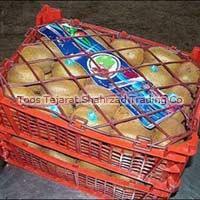 Furthermore, stringent packaging criterion is adopted by us, to deliver quality-incarnate Kiwis. 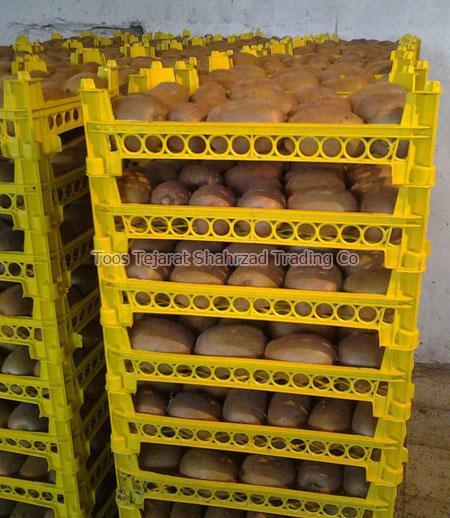 Fetch them from us at market-leading prices. 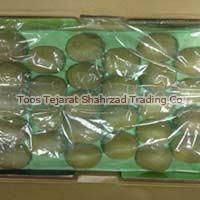 Kiwi fruit (Actinidia chinensis) originated in the Chang Kiang valley of China. 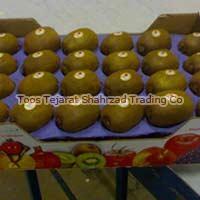 Kiwi fruit has a brown hairy peel with white pulp and green flesh. 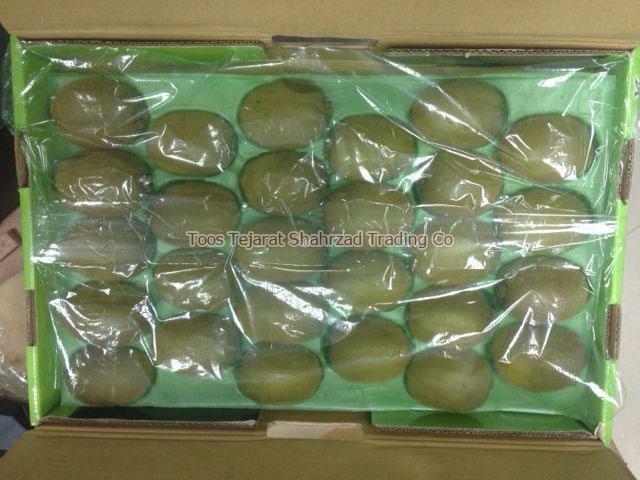 It has tiny black seeds and green creamy and yummy flesh. Immature fruits are hard while mature ones are softer and yield to little pressure. 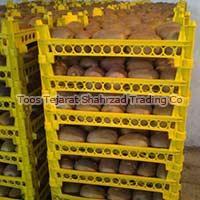 They are full of vitamin C and act as good appetizers in salads, fish, meat dishes, puddings, cakes and pies. 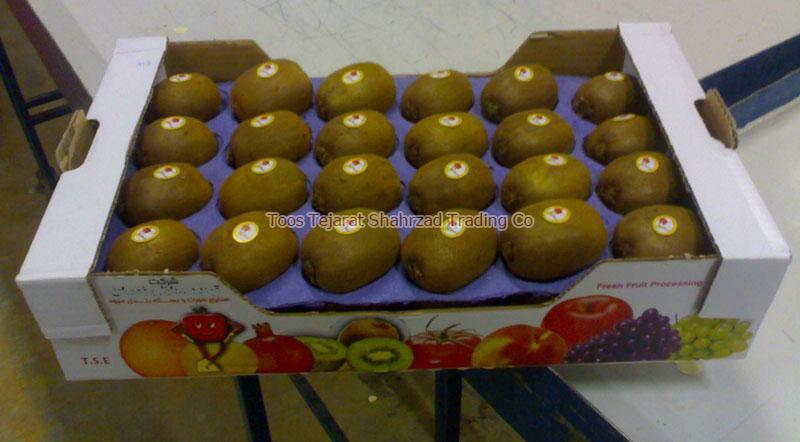 However, most of us are unaware about the varied heath benefits of this delicious fruit.